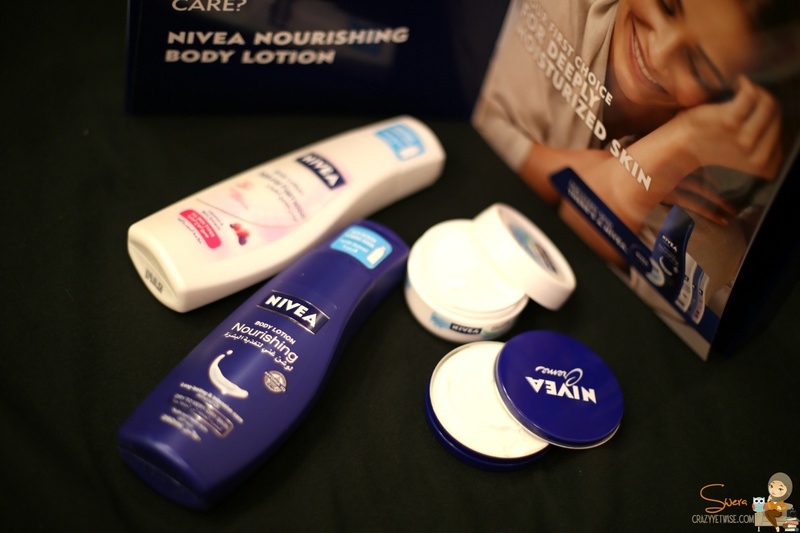 I’ve received a box of Nivea goodies to try their new products. 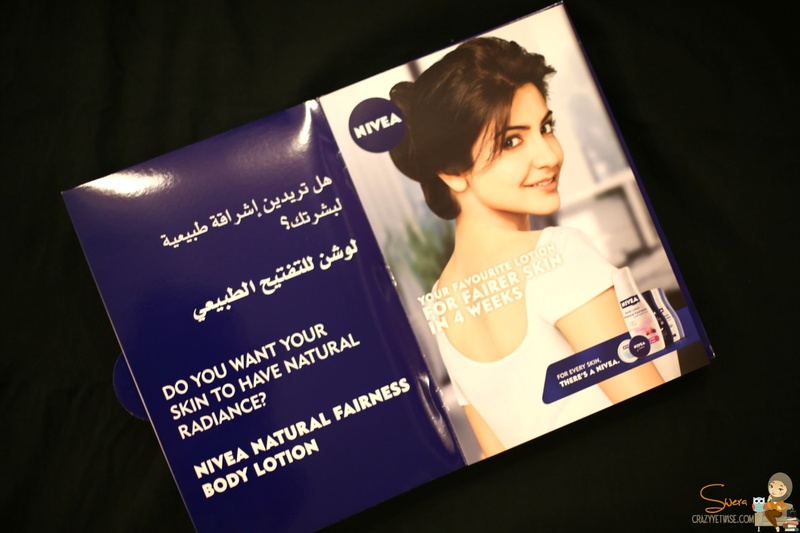 To be honest most of the goods inside the box are the same haven’t changed except for the fairness body lotion with raspberry essence, this was new to me and i immediately tried because I love anything that has raspberry in it. The smell was sooo good and the texture of the lotion was perfect. As of its effectiveness, I can’t tell you about that because I have to use it everyday and i actually don’t use the same lotion everyday. I change from lotion to lotion.